Hailing from the small coal-mining town of Ibbenburen, Germany’s critically acclaimed punk rockers Donots released their brand new album entitled ¡CARAJO!, via OK!Good Records on Friday, March 4th 2016. With a history of more than 20 years and their 1,000th show on the horizon in 2016, ¡CARAJO! 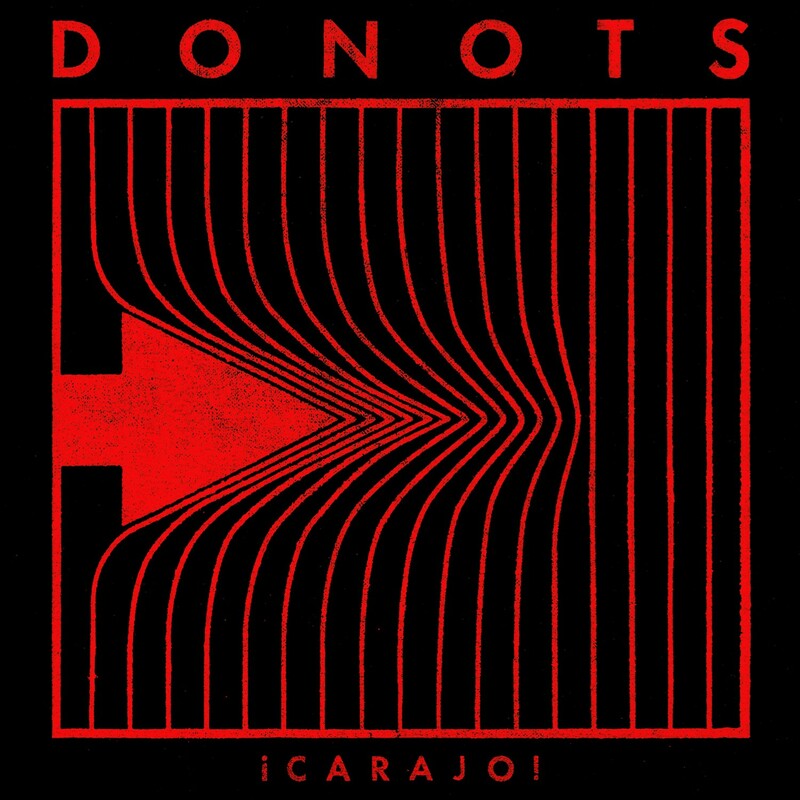 marks the tenth studio album from Donots. Previously recorded entirely in German and released under the title, Karacho the album received rave reviews throughout Europe where it climbed to the Top 5 on the Album Charts, marking the band’s highest chart position to date. The OK!Good Records release of ¡CARAJO!, features newly recorded English vocals and consists of sing-a-long punk anthems, uplifting bar brawl tracks, and melancholic wave pop tracks. With their tenth album the energetic five piece has managed to redefine and reinvent their sound while maintaining the characteristic trademarks that have found them thousands of fans around the globe.